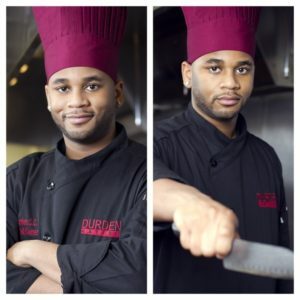 Born and raised in the city of Detroit, Rytonie “Chef Tony” Durden, Jr. remembers picking up his first spatula in the kitchen at the tender age of three. He reflects on growing up with a large family and always being in the center of the kitchen wanting to help mix something up. During the holiday times and family BBQs, he always wanted to help prepare the meals for family and friends. It was at a young age where the love for food found a place in Rytonie’s heart. Beginning his professional catering journey at his family-owned lounge, Chef Tony credits his family for inspiring him to choose a career in culinary arts. Chef Tony received his formal culinary training at Baker College through their premiere culinary program known as The Culinary Institute of Michigan where he received a degree in business with a major in Culinary Arts. He has a a wealth of experience throughout the metro Detroit area which includes working with a wide range of companies like Hyatt, Compass Group, DMC, and more. These experiences in the culinary industry lead Chef Tony to establish Durden’s Catering in 2006. During Chef Tony’s culinary journey he has had the honor to cater events for celebrities and public figures such as Pattie Labelle, Kem Kemistry, Ronald Isley, Brenda Jones (Detroit City Council President), Karen Clark Sheard and more. 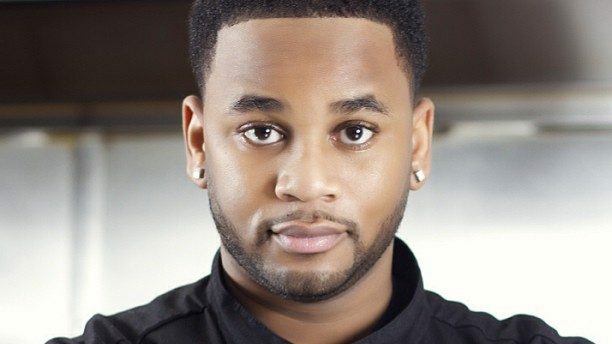 He credits one of his biggest accomplishments in his culinary career to meeting his idol Chef G. Garvin, competing and winning on the national television show the “Underground BBQ Challenge”.